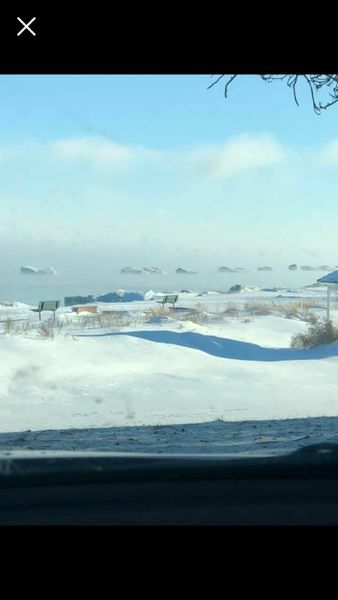 A friend sent me these pics of these icebergs seen floating off the beach in Zion. Crazy stuff! Ahhh ,,,time for a little "Salmon slalom trolling"
Cool! Pun intended. Kinda spooky looking. How are they forming? Are they just bunching up on the shore? its the ones under the surface that got me. Sliding off one while in a boat was an odd experience ! Very true, Al. I've been up in Silver City in the U.P. 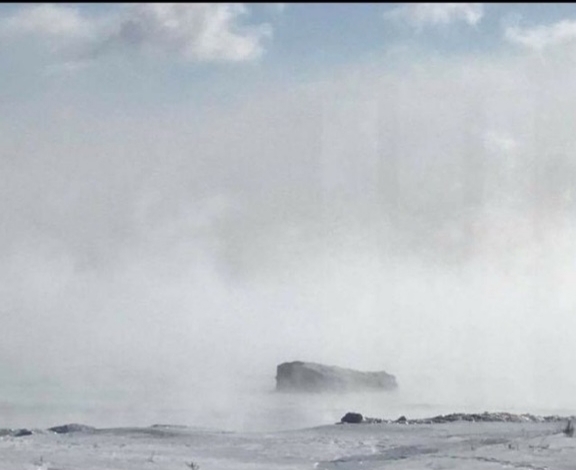 Michigan snowmobiling, and saw chunks of ice twice the size of those in the pictures on the Lake Superior shores. If you fell between them you would never get back out by yourself. Was down at il beach in Zion at noon today. 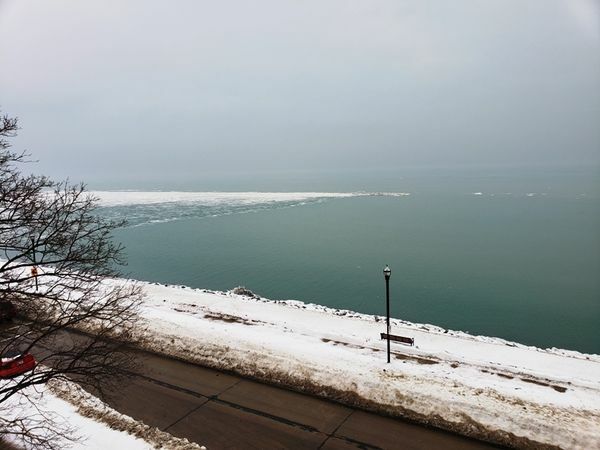 The lake shore line is like your second picture,the size of icebergs are large they are held to shore by clear ice thats full of cracks from moving water.This is looking north or south as far as you can see mile or two it blocks how far you can see. The nuke plant cooling towers are gone the only thing you can see is the bottom may be 50 ft high , will change the way you look to see where your at when fishing from a boat. No more fishing of the nuke! Holy cow, I didn't know they were coming down this winter! Thank you for your investigative report, Al. I can't wait to see the new view from the lake! Maybe not this year. Hopefully boat will be in the shop getting new motors if they come in. This spring was interesting launching 12,000lbs at pastrick with a iced up ramp. Found if you go down the ramp a bit sideways you will catch areas with little between the tire tracks. Then you have the ice on the deck that makes things interesting on the water. Was worth it. Fishing was great. 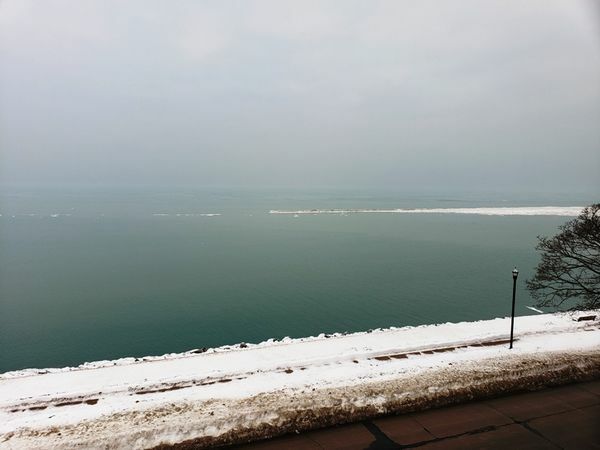 No ice visable on the lake in Racine over the weekend. Geeze Storm, dump those stinky Mercs for a couple new E-Techs? Chitown-Angler was started on February 10, 2003 and has received 207386758 page views in total since that date.